Clients are always asking us how best to keep in touch with their customers, and despite the massive growth of Facebook and Twitter as communication tools, good old email still plays an important part in the conversation. When it comes to email marketing, you can't beat MailChimp. For smaller lists they offer a free plan for up to 2,000 email addresses and up to 12,000 emails per month. For larger lists they offer competitive pricing. Once you've got your account set up, you can create emails and send them to either all your subscribers or specific groups. MailChimp automatically deletes bad email addresses, allows users to unsubscribe from your list and makes sure you meet all the legal requirements of sending email to avoid falling foul of spam laws. Where MailChimp really excels is in the reporting. It tracks how many people opened your email, how many people clicked on links in your email, shows a map of opens across the world, reports on bounced emails, integrates with Twitter and Facebook and gives you comparisons for your industry. 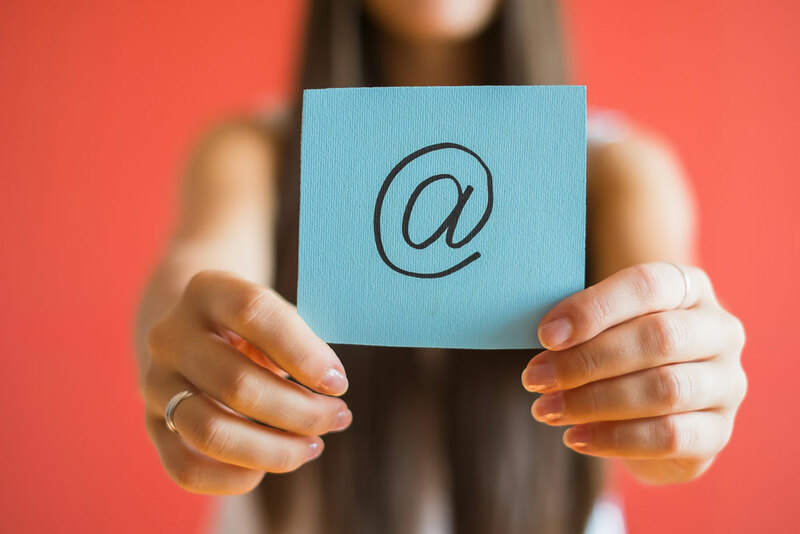 It's not the simplest email marketing system to set up, so if you're not confident then ask Iteracy to create your account, design an email template and sign-up forms and import your users. We've helped many companies across Cornwall and the UK set up MailChimp accounts, let us help you too! Get in touch today to find out more.